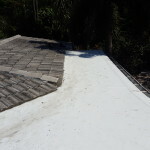 Asphalt shingles are a popular choice in South Florida. 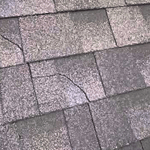 Standard shingles will last between 15 to 20 years, but premium shingles will last about 10 years longer. 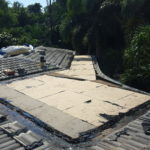 If your re-roofing, don't cheap out, make sure you buy the better shingle.